The Difference Between Permanent and Temporary Disability? If you are injured at work, it is important to know which category of disability you fall under. When someone becomes disabled, there are financial safety nets that can help them. Disability benefits are available through various sources, one of which is workers’ compensation. Workers compensation is insurance that a company or employer must have to conduct business in the state of Missouri. It is designed to ensure that an employer has the means to pay for someone’s injuries regardless of whether they are short or long-term. Disability benefits are available through the workers’ compensation system on either a permanent or temporary basis. If you are injured, it is important to know which category you fall under, and what it means for both the here and now and your economic future. If you are injured while on the job and performing under the scope and the authority of your employer, then you are entitled to collect workers’ compensation, which offers both permanent and temporary disability benefits. It’s not based on fault, so even if an employee is responsible for their own injuries, workers’ compensation benefits are available. When you collect temporary disability benefits through workers’ compensation, it is coverage that is meant to temporarily aid you until you can return to your job in the same – or even a modified – capacity. Temporary disability pays for your medical costs. It also pays for any earnings that you miss while you are out of work and unable to collect a paycheck. Typically, workers’ compensation temporary disability benefits are only available for 52 weeks past the injury date. When a doctor believes that you have recovered enough to return to work, then your benefits will end and you will have to return to your job either at full or partial capacity. If you cannot perform your former job duties, your employer is required to find a way to compensate by modifying your position to accommodate you. There is a difference between “total” disability benefits and “partial” disability benefits that fall under the permanent disability umbrella. If you claim permanent total disability, then you are entitled to two-thirds of what you earned before you were injured on a weekly basis. 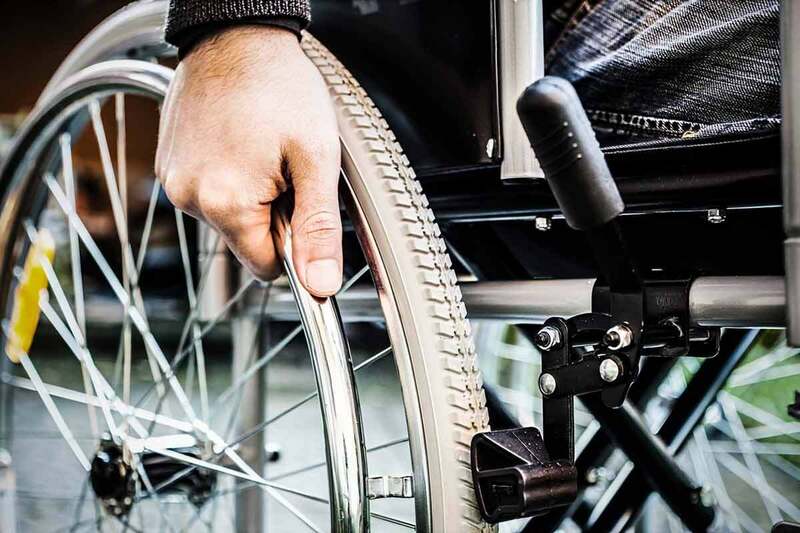 Permanent disability benefits are only granted to those workers whose injuries or illnesses are so severe that it is impossible for them to return to work. PTD (permanent total disability) benefits are paid for as long as the person is deemed permanently disabled and unable to return to work. Permanent partial disability (PPD) is when you are only partially disabled from working. You are eligible to receive two-thirds of your weekly salary when you collect PPD. The amount that you receive is based on whether your disability is based on an unscheduled or scheduled loss basis. If you are severely injured at work and not able to return, either for a specified amount of time or permanently, workers’ compensation is a safety net that ensures that you are never left without the means to live a productive and secure life. If you are having a hard time with your workers’ compensation coverage in Missouri, contact a St. Louis workers’ compensation attorney to get your claim approved. If you have sustained a work injury that has resulted in a permanent partial disability, talk to a St. Louis work injury lawyer. Call the Law Office of James M. Hoffmann at (314) 361-4300 or fill out our online contact form to request a free case evaluation.